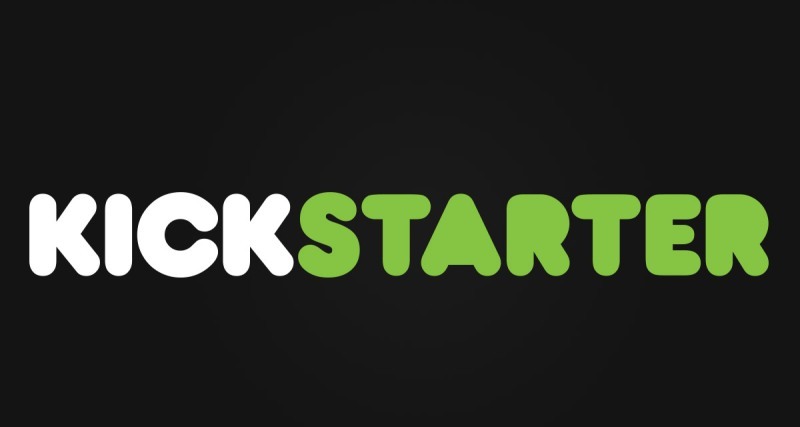 Kickstarter has given the world all kinds of great stuff since its launch in 2009, including the Oculus Rift VR headset and the Ouya games console. J.A.E.S.A is described as a ‘next generation AI with the ability to think, learn, adapt and converse freely’, which roughly translates to ‘a computer best friend’. Among other things, J.A.E.S.A (which, in case you were wondering, is a lady – there are plans for a gentleman AI named HUDSON) can hold a conversation with you on any topic, remember what you’ve said and even form her own opinions – think a more advanced version of Siri. The only slightly worrying aspect of this project is the promise of ‘affection and romance features’ once the project hits $100,000. Whatever floats your boat, we guess. A lot of electricity is wasted by people forgetting to unplug their phone chargers after use. Luckily, the ASMO Smart Charger is the perfect solution. The concept is simple: the ASMO charger turns itself off when you disconnect your phone. And that’s literally it. But it’ll undoubtedly save a lot of people a lot of money on bills and reduce the risk of fires too. Shake Your Power is a project that could truly change the world. It’s a small musical instrument that generates and stores electricity, which can then be used to light homes and charge batteries. Shake Your Power has been designed as an inexpensive way to generate power in some of the poorest parts of the world, with plans for a development kit that will allow children to build their own shakers too. The Oculus Rift may allow you to see your games in full virtual reality, but does it allow you to feel them? The KOR-FX Gaming Vest does, recreating every single in-game movement, explosion and bullet hit using ‘haptic feedback’ created by the game’s audio. We can’t decide if experiencing getting hit by bullets is a good thing or not but, combined with a VR headset, it’s pretty much the closest you’ll ever get to actually being in a game. Headbones are special headphones that use the acoustics of your skull to improve your listening experience, while also reducing the risk of hearing damage. In addition, Headbones can either be noise cancelling (when you’re sitting on a bus full of annoying people) or allow you to hear ambience (when you’re riding your bike on a busy road). All in all, probably the best headphones you’ll ever buy. Have you spotted any interesting projects on Kickstarter, or have one of your own you want to share? Let us know! And remember, you can sell all of your electronics for cash with musicMagpie!